Welcome to the GatorLeads family! To get you started on your GatorLeads platform, we’ve created this super quick guide that covers the absolute basics of your GatorLeads account. 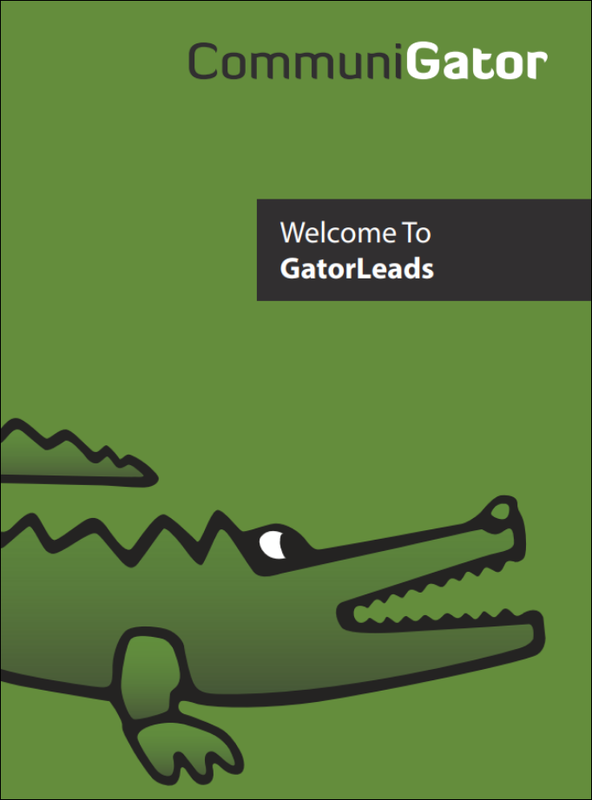 If you’d like more information you can also download the whole GatorLeads User Guide on the customer portal. This quick four step guide covers the most important aspects of using our system. Once you’ve read this, you’ll know how to find out who is on your website, where they are coming from, and what to do to turn them into paying customers. Both Sales and Marketing can use these steps to meet their objectives. Sales in particular will gain a lot from Steps 2 & 4, and marketing will gain a lot of insight from Step 3. So to get started on the basics, let’s get you set up on GatorLeads…. The document attached will go through the basics of GatorLeads, a resource you can come back to on our site or download to keep. Next: What GatorLeads can do for you!